Our motto is : "Practice makes perfect!". 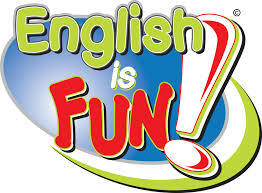 Every Monday and Tuesday from 13:20-13:55, extra English practice @ the school library! Activities that improve our skills in English and are fun at the same time! See you then and there!